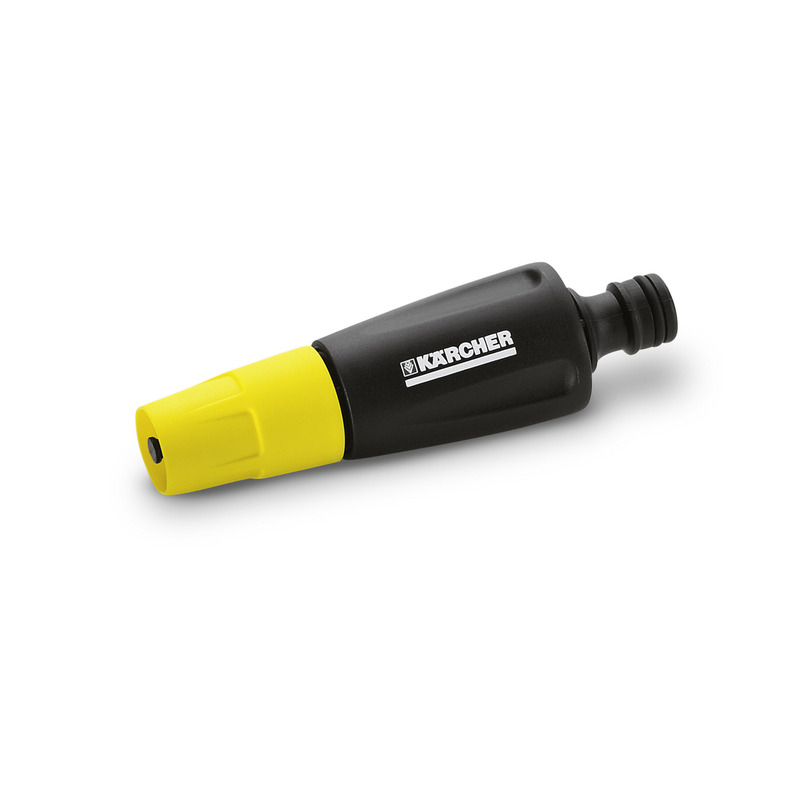 Spray nozzle Mini 26450530 https://www.kaercher.com/uk/home-garden/watering-systems/nozzles-and-spray-lances/spray-nozzle-mini-26450530.html Spray nozzle for watering small areas and gardens. Spray pattern adjustable from hard jet to gentle spray. Convenient one-hand flow control.